Apple finally caught up to inflating Android screen sizes with the iPhone 6 and iPhone 6 Plus, but that may not have been enough to win over Google's user base. A new survey from Consumer Intelligence Research Partners (CIRP) reveals that the ratio of people switching to the iPhone from a competing smartphone this season actually dropped compared to the last year's iPhone 5s launch. The CIRP's study is based on a survey of 300 Apple customers and took place between Oct. 18 and Nov. 4. 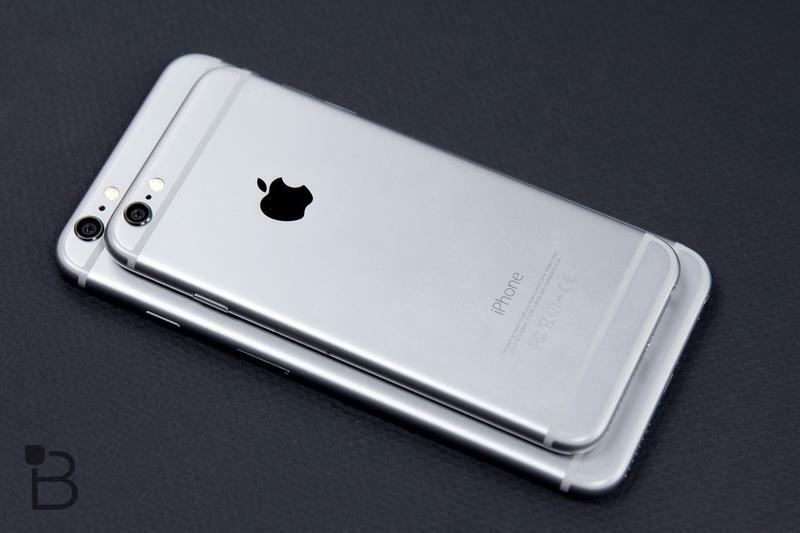 It reveals that 80 percent of iPhone buyers had used another iPhone as their previous device. That's up from 65 percent in 2013 when Apple unveiled the iPhone 5c and 5s. At the same time, among people switching from Android, a greater number opted for the newest iPhones. 85 percent of that group bought an iPhone 6 or iPhone 6 Plus this fall, while in 2013 just 52 percent of iOS converts went for the iPhone 5s. This makes sense, since the newest crop of iPhones offer a pretty significant upgrade overall. By comparison, the iPhone 5s kept the same design and size but introduced improved hardware and software. We know the iPhone 6 and iPhone 6 Plus were a big hit overall, 10 million units were sold during opening weekend, but it's always interesting to see how those numbers break down. Despite some predictions that massive screens could win over long-time Android users, it looks like Apple fans were more excited to get their hands on a bigger iPhone.